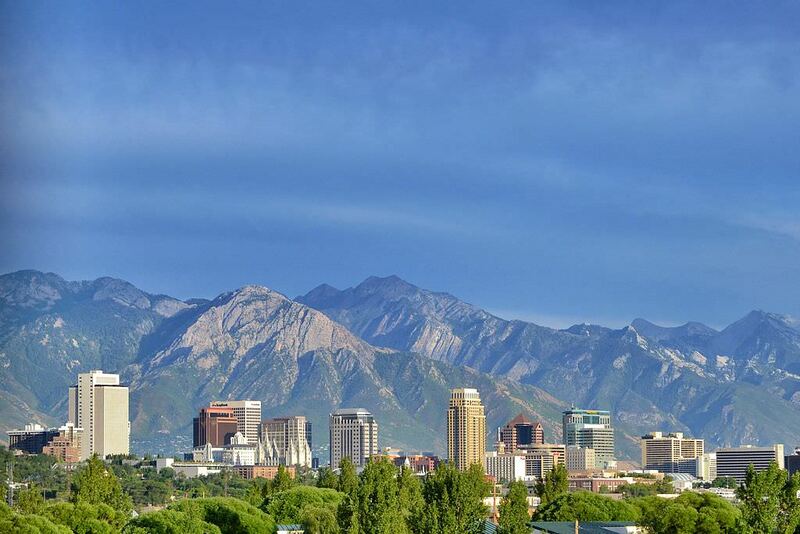 Countdown to ASAE Annual in Salt Lake City! I’m looking forward to spending time with old friends and meeting new ones. If you see me wandering around looking like a space cadet—big meetings do that to me—please stop me and introduce yourself. I’d love to catch up with you or meet you. I’m a social introvert—yes, such a thing does exist—so my adrenaline sizzles and my memory suffers at conferences. Please forgive me for that, especially when I reintroduce myself after I’ve met you a few times already. Yup, known to happen, embarrassing. My plane lands on Friday afternoon, so if you’re arriving early, I’m planning to spend Saturday out and about, either hiking in nearby mountains (if I can figure out a destination and a way to get there) or roaming the city taking in history and good craft beer. Give me a shout-out at @deirdrereid or email me if you want to meet up. Here’s the list of webinars and other events for the association community for the week of August 8. If your organization has a webinar scheduled for August, I’ll be happy to feature it as long as it’s not product-centric. Don’t let your members go elsewhere for knowledge—show them you’re the perfect match for all the information they’re seeking. Discover the learning trends uncovered in Abila’s Member Engagement Study, strategies to blend continuing education with professional development, and tactics to design attractive credentialing and certification programs. 1 CAE credit. More info/register. Meeting professionals are so over-taxed, they often forget—or don’t have the time—to look ahead. Get a preview of the future based on MPI’s most recent Meetings Outlook research and then discuss the trends that most affect you and your peers. Brainstorm ways to start planning for the uncertain future with case studies and best practices from around the globe. 1 CMP credit. More info/register. An IBM study reports the #1 fear of 65% of C-suite executives is the “uberization” of their industry. Tune in to hear Tom Morrison, CEO of the Metal Treatment Institute, share key data and strategies on the opportunity associations have to capitalize on marketplace disruption. Participate live or view the recording. Standard meetings and brainstorming sessions don’t cut it in an era of shifting business models and increasing competitive pressures. They’re not conducive for dealing with messy, open-ended challenges or delivering the all-in participation required to wrestle with tough issues. In contrast, strategic conversations can turn time-sucking, energy-depleting meetings into inspiring, productive ones. Learn about the art and science of designing strategic conversations. More info/register. Curriculum can take eLearning from ho-hum to transformative. Learn about four types of curriculum and how to connect your eLearning curriculum to curated content. You’ll also receive a curriculum analysis tool. 1 CAE credit. More info/register. While most of what HR is asked to respond to is important to the business, it isn’t terribly relevant to driving the one thing the C-Suite really wants: growth. Redefine the role your “people people” play and improve employee engagement by giving HR the tools and resources they need as well as the ownership and responsibility for leveraging the one and only differentiator you might have: your culture. More info/register. Ready to turn unproductive webinars into effective, engaging online events? Learn about effective design strategies and webinar facilitation techniques to help foster collaboration. Find out how to convert your webinars into valuable on-demand training sessions and an online resource center. 0.5 CAE credit. More info/register. Hey–I’m coming to SLC!! Will be there Sat & Sun. You staying with Ben et al? I’m not but will be hanging. Yay! I’m so glad you figured out a way to come! No, I’m staying on my own. I think I’m on Ben and Teri’s flight to SLC out of Denver so I’ll find out where their secret lair is.